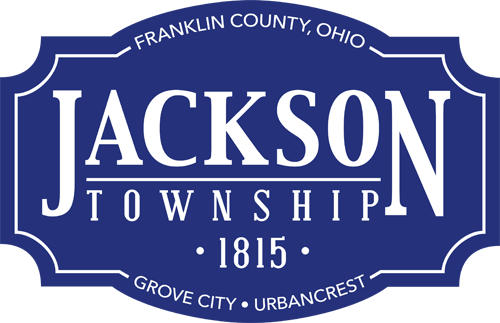 Jackson Township Division of Fire donated bikes and helmets for the Village of Urbancrest’s “Your First Wealth Is Your Health: Mayor’s Fitness Day” Aug. 8, 2015. Firefighter/paramedics with their fire engine and medic unit will attend the event. Pictured (from left) are Village of Urbancrest employees Johnny Ibory, Abdi Osman, Elberta Barnes, Marvin Mitchell, Kathy Thimmes, Mayor Joseph Barnes Sr., Jackson Township Division of Fire Battalion Chief Shawn Quincel and Larry Larkins Sr.